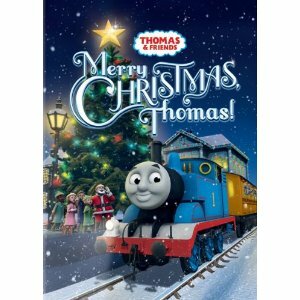 Giveaways for Mom: Review & Giveaway: Thomas & Friends: Merry Christmas, Thomas! Our favorite Thomas & Friends character is Thomas and his friend Percy. 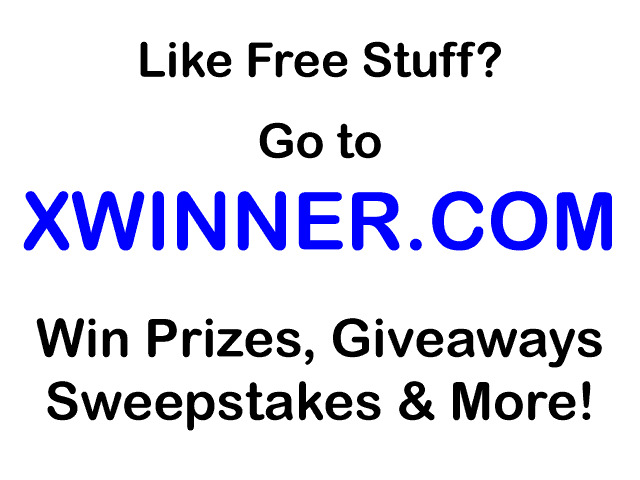 I entered your Angelina Ballerina giveaway. I follow you via GFC and my son love all the trains but really seems to like Henry right now.